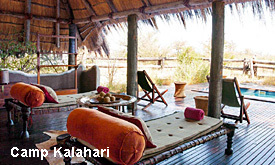 Visit Chapman’s and Green’s Baobab. 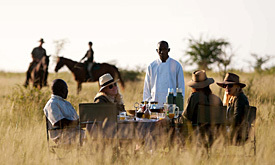 Green Season: Experience the spectacular migration of zebra & wildebeest. 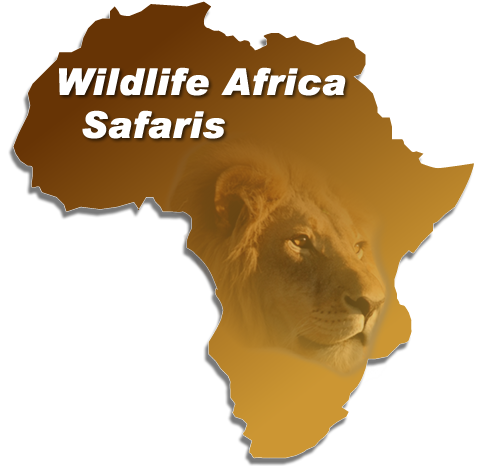 DEPARTURE CONFIRMATION IS DEPENDENT ON A MIN OF 2 GUESTS JOINING A SAFARI. 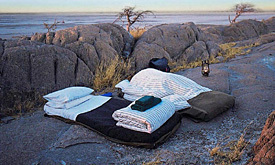 Expert Guides are included in the nightly rate. 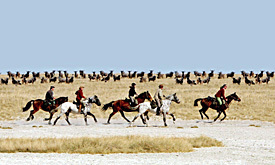 A Private Guide and Vehicle is required for non-riders wanting to join a riding group on the same itinerary. Age Restriction: 12 years and older. Younger riders will be considered – depending on their riding ability. Note: Fly Camp is weather permitting.